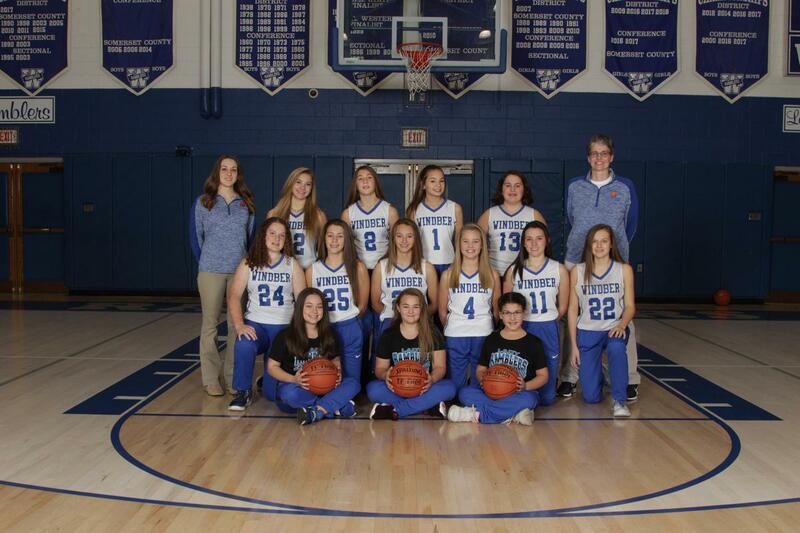 The Girls’ Junior High basketball team beat the Ferndale Yellow Jackets on Tuesday 57-11. This game was a great win for the girls. 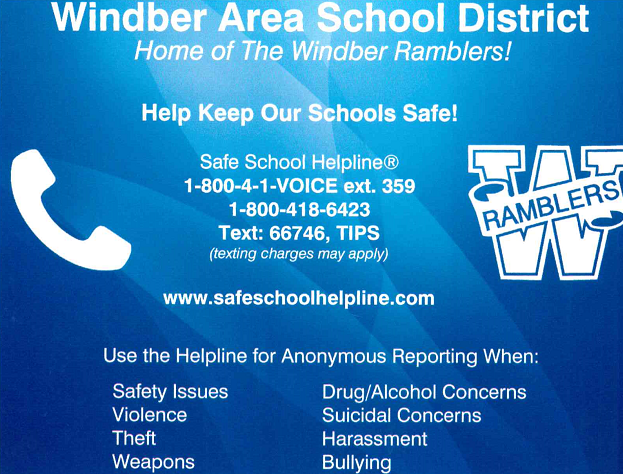 After falling behind in the first minutes, the Lady Ramblers stormed back and never trailed again. 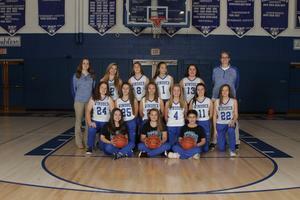 On Wednesday, the girls defeated the Conemaugh Valley Blue Jays 48-12. The Lady Ramblers dominated from the start. The Junior High Girls’ now have a record of 4-1. They will host Blacklick Valley on Friday.